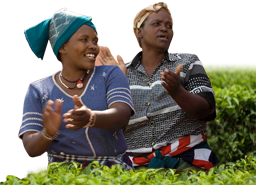 A farmer innovation fair (FIF) is an event that recognises and celebrates the creativity, ingenuity and innovativeness of smallholder men and women farmers. By bringing together regional or national farmer innovators in one place for several days, they have a rare opportunity to get to know each other, share their experiences and learn from each other in an open forum with room for social learning and development of their communicative skills. 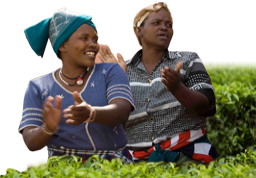 This helps to boost the farmer innovators’ self-esteem and confidence, publicly calling for recognition of them as important actors in agricultural research and development. For the brochure "Some guidelines for organising a Farmer Innovation Fair", please click here.